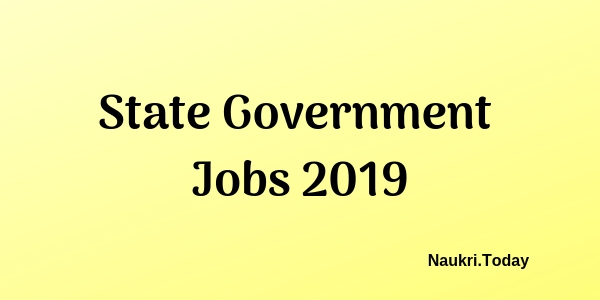 State Government Jobs 2019-2020 for Fresher’s & Graduate students available here. 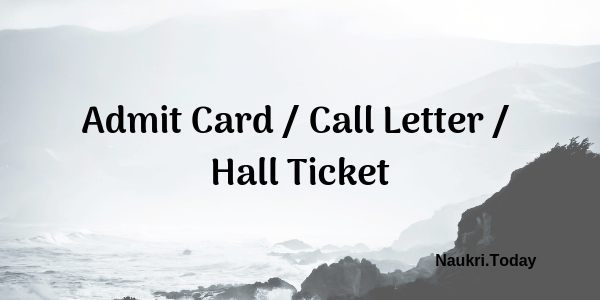 Candidates may apply in prescribed format or in online mode through the direct below given links. 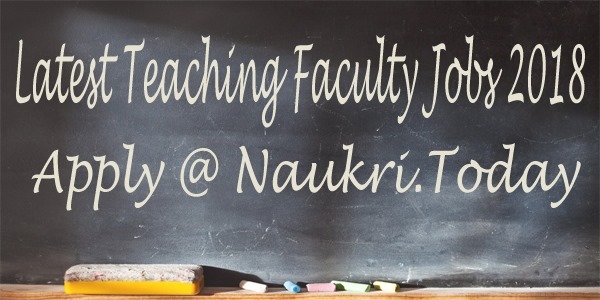 The list of State Wise Sarkari Naukri 20119-20 also holds jobs for 10th, 12th Pass applicants. Candidates must look at the job available in their State and apply according to their qualification.